Graham Nash brings his legendary body of work to the Bardavon for an evening of songs and stories from his six-decade career, featuring material from his days with the Hollies, CSN (and CSNY) as well as songs from his beloved solo recordings. Nash is a two-time Rock and Roll Hall of Fame inductee – with Crosby, Stills, and Nash and with the Hollies. He was also inducted twice into the Songwriter’s Hall of Fame, as a solo artist and with CSN, and he is a GRAMMY Award winner. 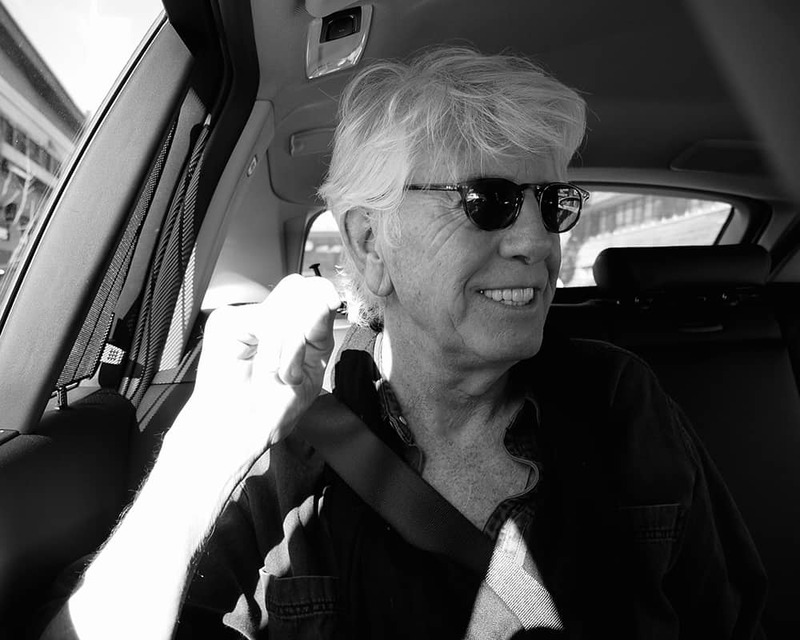 Towering above virtually everything that Graham Nash has accomplished stands the litany of songs that he has written and introduced to the soundtrack of the past half-century. His remarkable body of work, beginning with his contributions to the Hollies opus, including ‘On a Carousel’ and ‘Carrie Anne’, continues all the way to This Path Tonight (2016), his most recent solo album. The original classic union of Crosby, Stills & Nash (& Young) lasted but twenty months. Yet their songs are lightning rods embedded in our DNA, starting with Nash’s ‘Marrakesh Express’, and ‘Lady of the Island’, from the first Crosby, Stills & Nash LP (1969), and ‘Teach Your Children’ and ‘Our House’ on CSNY’s Déjà Vu (1970). Online at Ticketmaster : 800.745.3000. Please note that Bardavon Member benefits and special discounts are not available through Ticketmaster. Ticketmaster fees will apply.